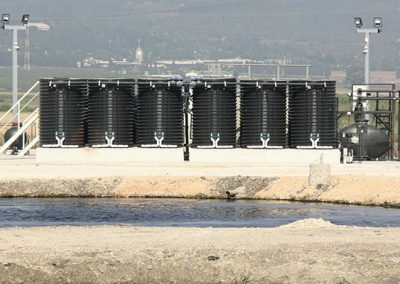 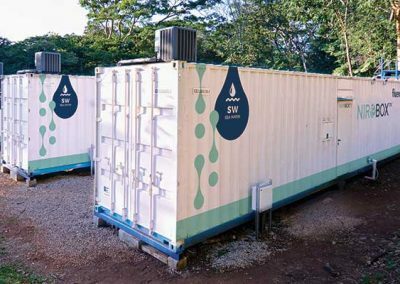 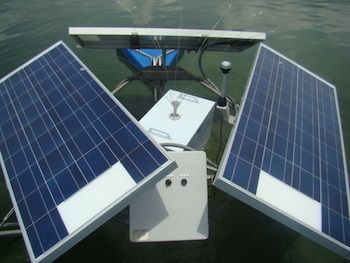 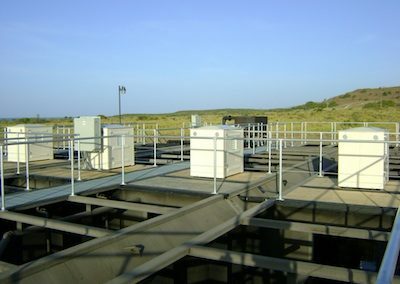 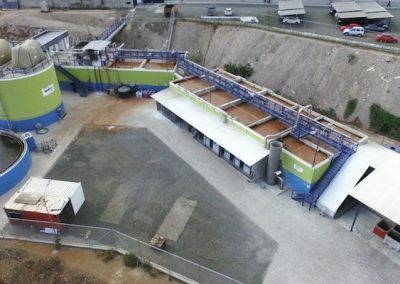 When a wastewater treatment plant in Panama needed improvement, solar-powered LumenAER aerators reduced odors and the mosquito population. 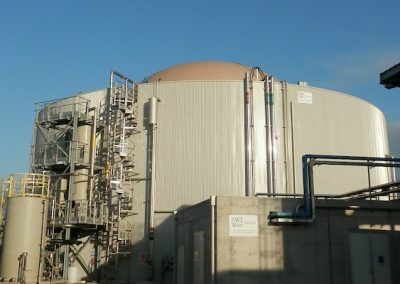 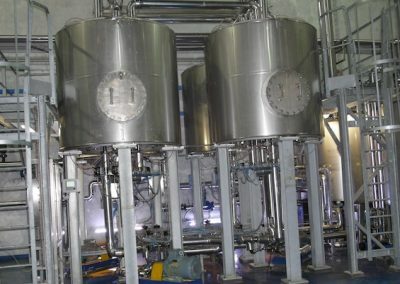 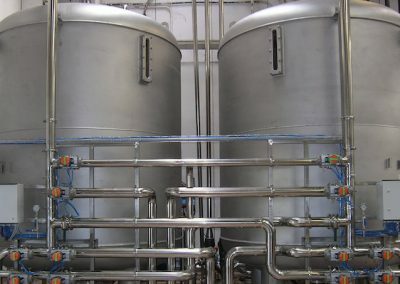 When an Italian biochemical plant needed sustainable solutions, Fluence designed and built three treatment trains, including a waste-to-energy step. 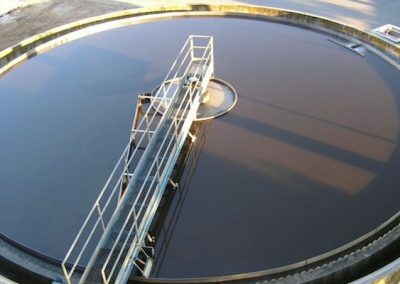 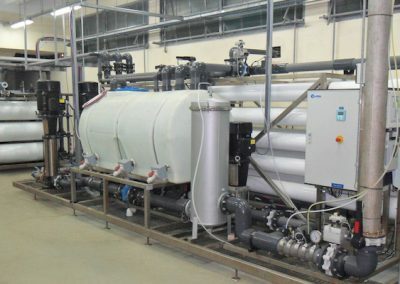 When an Italian paper manufacture had to upgrade its wastewater treatment to meet discharge permits, Fluence designed a process with other benefits, too. 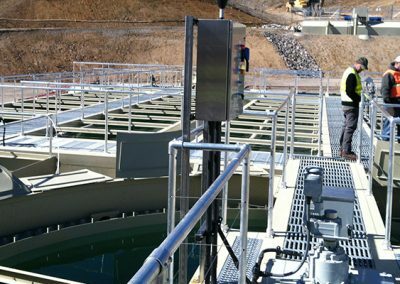 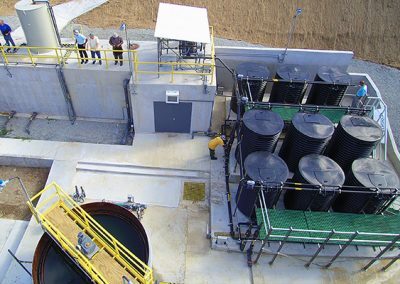 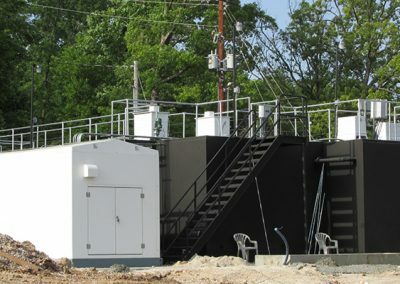 Fluence upgraded the wastewater treatment at a fish-processing plant, adding waste-to-energy to save on operating costs and meet discharge permit limits.